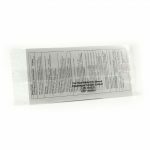 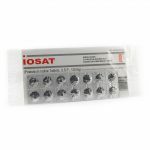 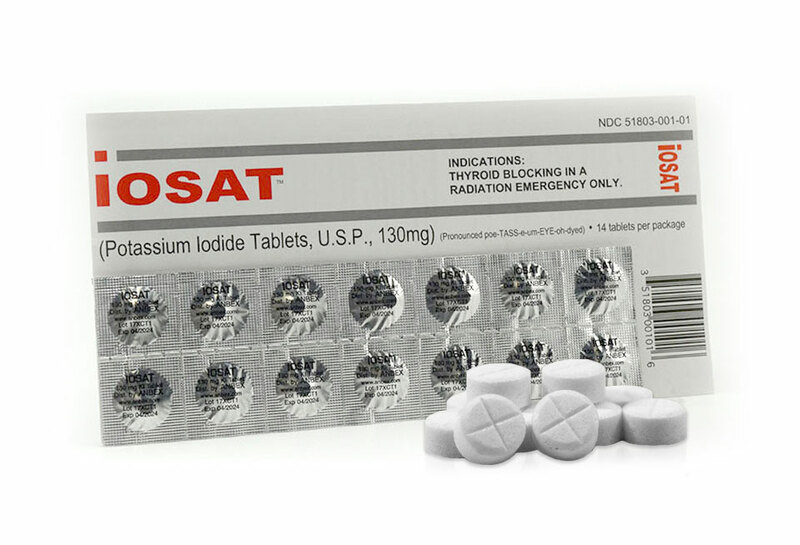 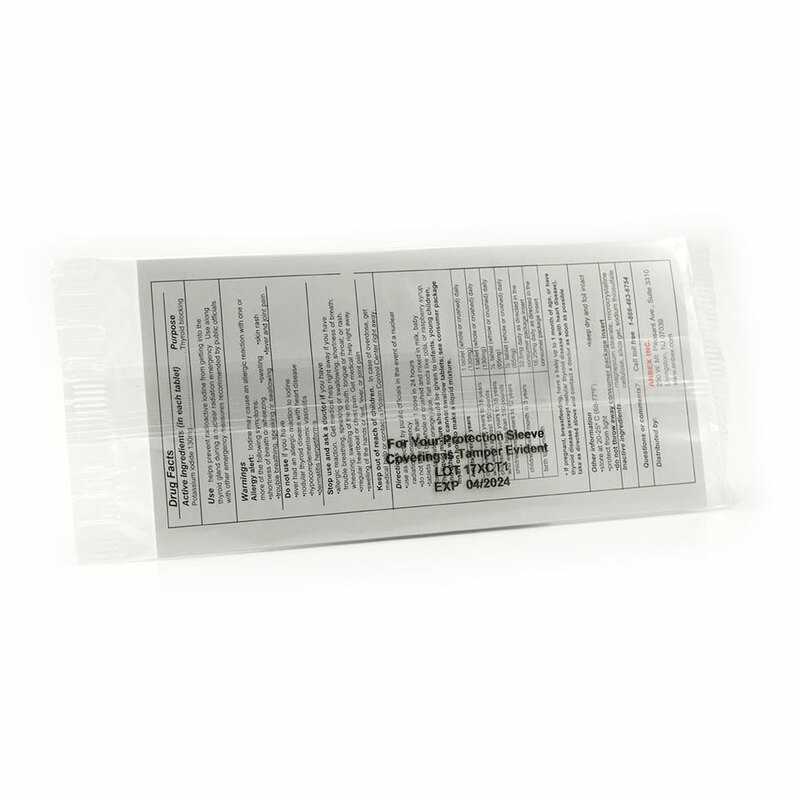 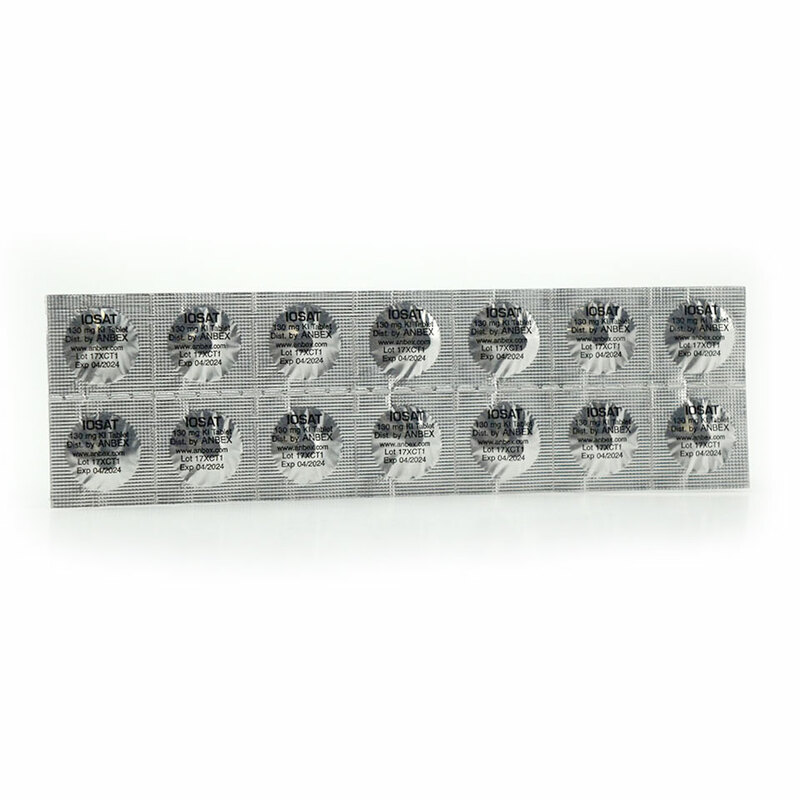 iOSAT™ is a Potassium Iodide (KI) tablet. 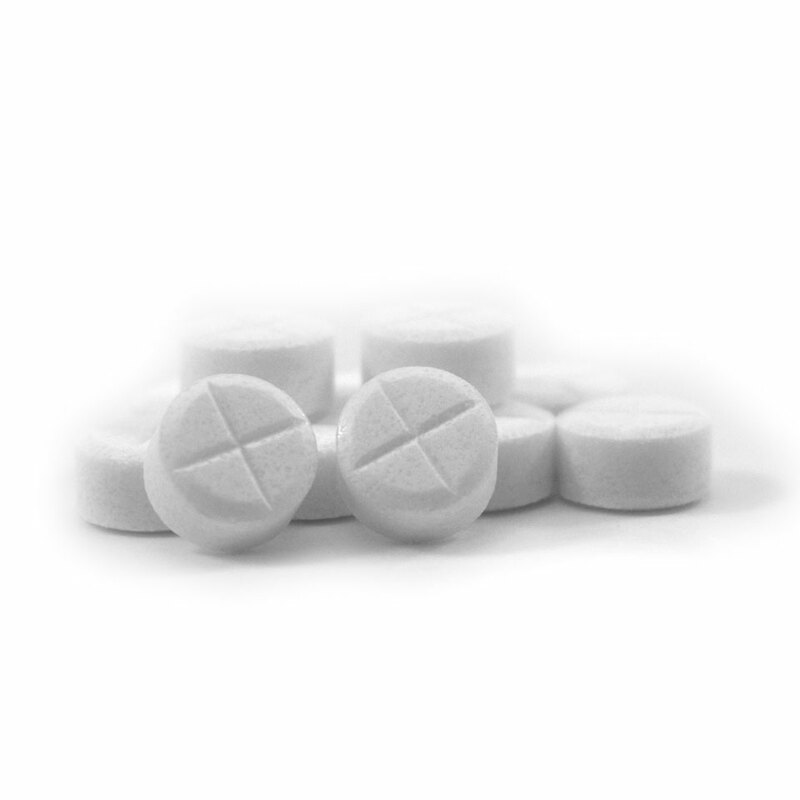 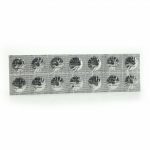 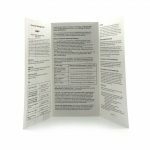 Specially packaged for longer life and the only FDA approved tablet. 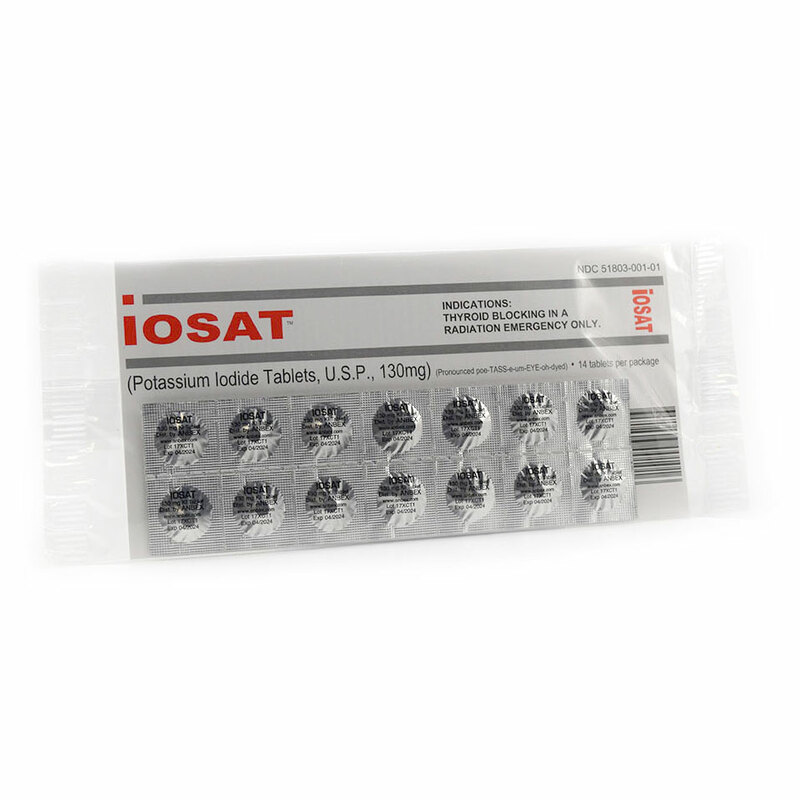 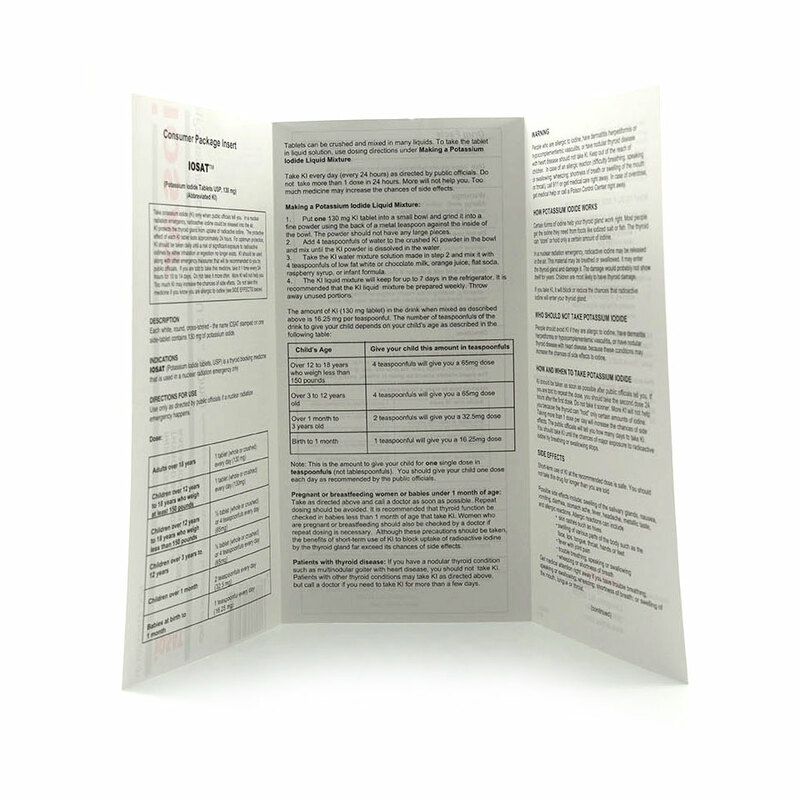 The tablet provides virtually complete protection from radioactive iodine, the substance which causes thyroid cancer.